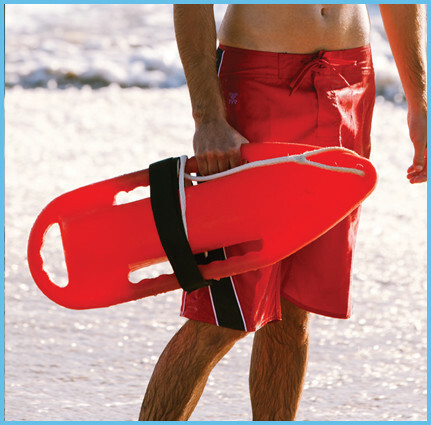 Marine Rescue Products has been serving the rescue and recreational needs of municipalities, private/public beaches, parks, recreational facilities, fire/rescue departments and consumers for over 40 years. 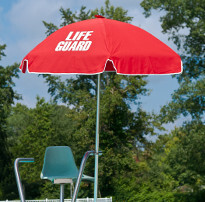 Our dedication to representing only the very finest selection of quality products combined with our meticulous attention to customer service and competitive pricing make us the go-to resource for all of your lifeguard and rescue equipment and apparel needs. 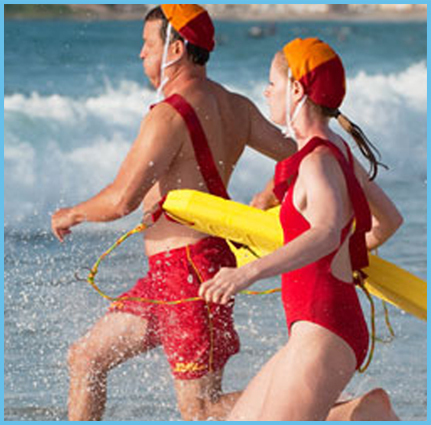 © Marine Rescue. All Rights Reserved.